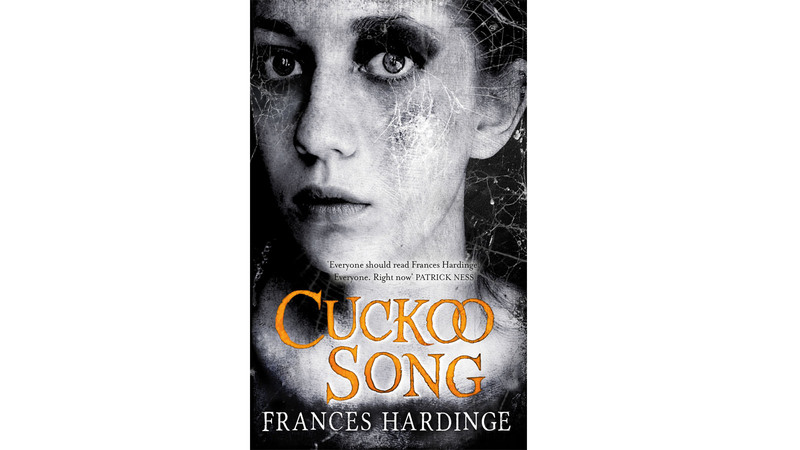 Discover the fascinating facts that Frances Hardinge found out during the research for her novel Cuckoo Song. Frances Hardinge discusses some of the most fascinating facts she found out while researching WWI and the 1920s for her novel Cuckoo Song. Plastic was new, exciting, and a bit glamorous. Instead of boring old wood, poorer homes could suddenly have plastic goods that looked a bit like ivory, tortoiseshell, amber and other expensive materials. Cheap toys were often made of celluloid, which was actually really dangerous since it catches fire easily! Being a domestic servant in a 1920s house looks like a really horrible job. A kitchen maid might have to get up at 5.30am, clean out the fireplaces and flues, light the fires, scrub the steps, polish door-knockers, blacklead a great, big cooking range until it gleamed, clean the boots and shoes, and help the cook besides with the cooking and huge amounts of washing up. Sometimes she even had to iron the bootlaces! Did you know that lots of people got interested in women's soccer just after the war? In 1920, one ladies' football match had a crowd of 55,000 people watching it. However, the Football Association soon put a stop to it. In 1921, they declared that the sport was “quite unsuitable for ladies”, and banned women's teams from playing on Football League grounds. Spoilsports.